· SIP understands and meets your expectations. · SIP will knows your vibe & gets your company culture. · SIP will focus on what the Bottlerock needs are, and service those needs seamlessly. · SIP are noise abatement specialists. · SIP have the most experience with Bottlerock's exact sound exposure parameters for surrounding community. · SIP knows the lay of the land. · SIP is connected with the artists, the management, and the touring personnel. · SIP has the course knowledge & experience on Bottlerock. George Edwards and the SIP management team provided Technical Production on the first Bottlerock, and have successfully managed it time and time again. We look forward to reuniting and continuing on with the work and best practices the BottleRock Founders created with our management team, and continue to build on that foundation. 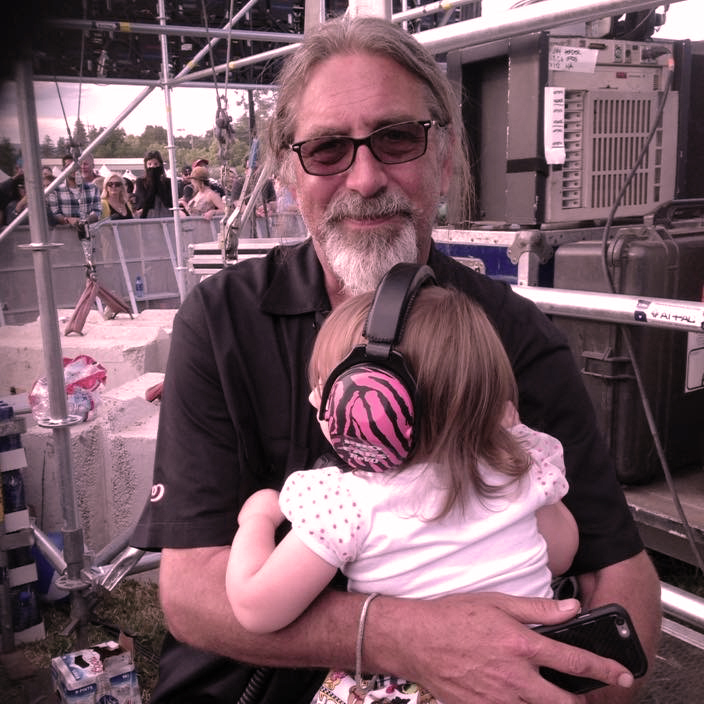 George Edwards brings well over three decades of industry experience, with a strong background in touring, production management, and business development. George’s interminable drive spearheaded this northern California full-service operation after a long career as one of the industry’s top professionals. He cut his teeth working with legends like Black Flag, Social Distortion, Huey Lewis, Journey, Santana, David Bowie, and Motley Crew to name a few. His stints with, ShowCO, R&R Sound, Morpheus, and as Sound on Stage’s General Manager for a decade are legendary. and all those experiences has brought him to yet another chapter in his professional career. In 2009, George founded Delicate Productions / San Francisco, where he took the position of GM for seven years. During that time, the company earned a reputation as a top technical production provider resulting in several industry awards. Now this California native is coming full circle with a new approach, a true Bay Area 360-degree turnkey solution.